This 2 days itinerary in Kuala Lumpur is designed for visitors who are looking for a tour that combines shopping (high end luxury items and bargain items), spa and eateries. 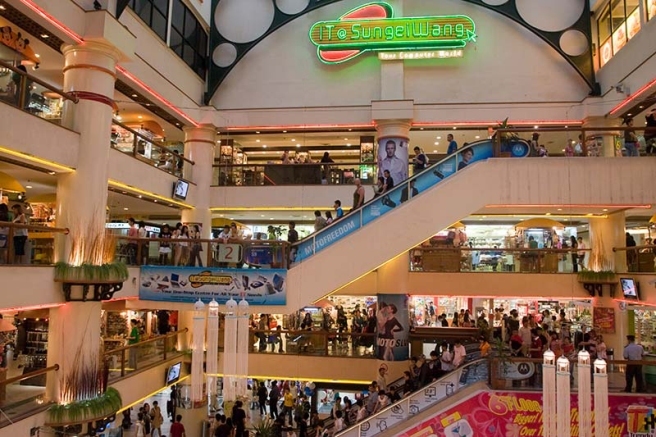 All the recommended shopping malls, spa centers and restaurants are located in the lively Bukit Bintang, where you can find anything and everything here! Arrives Kuala Lumpur in the morning and proceed for breakfast or brunch in one of the restaurants around Bintang Walk area. After the breakfast, proceed to check in to the hotel. After check in, visit The Pavilion shopping mall located in the Bukit Bintang area. 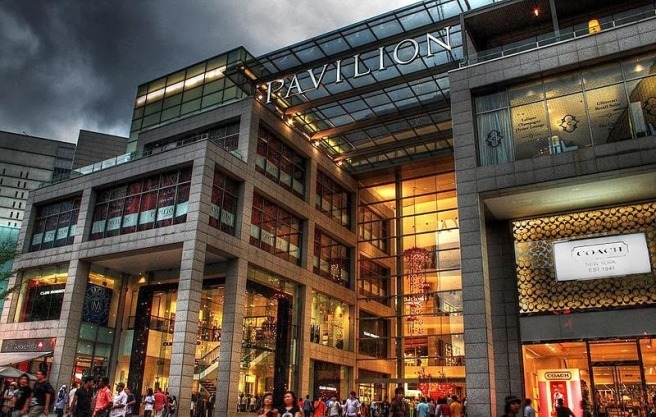 The Pavilion is a popular high end shopping mall in KL where you can find diversified of personal care and beauty products, jewellery, shoes, high end designer handbags like Charles & Keith, Longchamp, Coach and etc. Spend at least 3 hours in this shopping mall before moving to the nearby Starhill Gallery to continue with your shopping spree. Dior and Louis Vuitton are some of the international brands that can be found in Starhill Gallery. In mid-afternoon, visit one of the cafes or restaurants in Starhill Gallery for high tea before continue to shop for your favorite items. 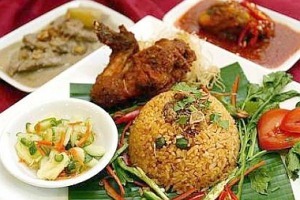 In the evening, dine in to one of the many restaurants in Bukit Bintang. 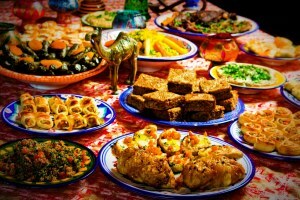 Here, you can find plenty of choices on local cuisines, Arabic cuisines, Italian cuisines, Indian cuisines and etc, generally, you can find whatever cuisines that you like in this area easily. After dinner, get yourself pampered with a round of spa, whether you are looking for traditional massage, Thai massage or Balinese massage, the spa centers in Bukit Bintang or the nearby KLCC for sure will suit to your needs. Back to hotel after the spa session. In the morning, enjoy your breakfast in the hotel. After breakfast, visit Sungei Wang Plaza and BB Plaza located at the popular Golden Triangle region on Jalan Bukit Bintang. Both of the shopping malls are famous for hunting good deals and is considered as a bargain hunters paradise. From clothing, beauty products to mobile phones and toys, you can basically find everything here! In the afternoon, have your lunch in the plaza and find a massage center for a relaxing foot massage before heading home.